Knowledge is power: and in the downhole environment knowing precisely what you’re dealing with is the difference between failure and success. Our tools deliver downhole data with pinpoint accuracy, in real time and wirelessly. It’s precise downhole intelligence, applied exactly where you need it. Our technology has been conceived and built to answer specific needs within the industry, and each is unique to us. You simply can’t access this technology from anyone else, anywhere. Each of these technologies quickly give you invaluable information for monitoring and troubleshooting downhole well environments. Our products offer a flexible, reliable method of collecting accurate downhole pressure and temperature data at surface, giving you invaluable information for monitoring and troubleshooting well environments. It's definitive downhole data when you need it. A collection of technical disciplines that includes physicists, electronic engineers, software and mechanical design engineers all facilitating constant innovation and resulting in benchmark wireless telemetry. 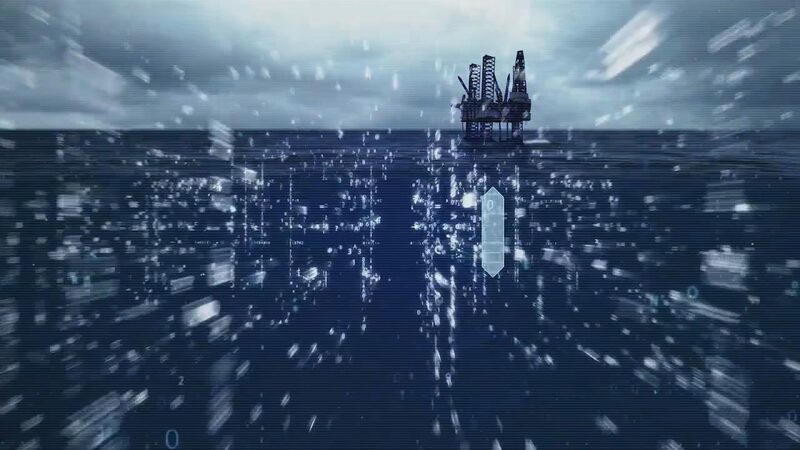 The professional application of in-house developed technology in the exacting offshore environment of well testing, completion design, and drilling service. Our applied intelligence and knowledge of downhole environments delivers products and tools that capture essential downhole data and can respond by controlling flow.